Using a dental X-ray is an invaluable tool for the assessment of your overall oral health. As part of a thorough examination, dental X-rays help diagnose, treat, and monitor a range of oral health issues. 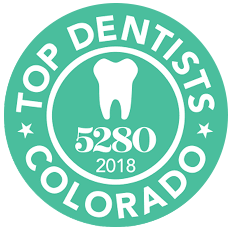 The digital X-ray technology used at Barron Family Dental in Thornton, CO, provides high quality, state-of-the-art evaluation in a safe environment. X-ray technology has been used in dentistry for more than 100 years. Traditional X-rays used film, took longer to produce and were developed to a set size, not allowing the dentist to enlarge the image for closer examination. 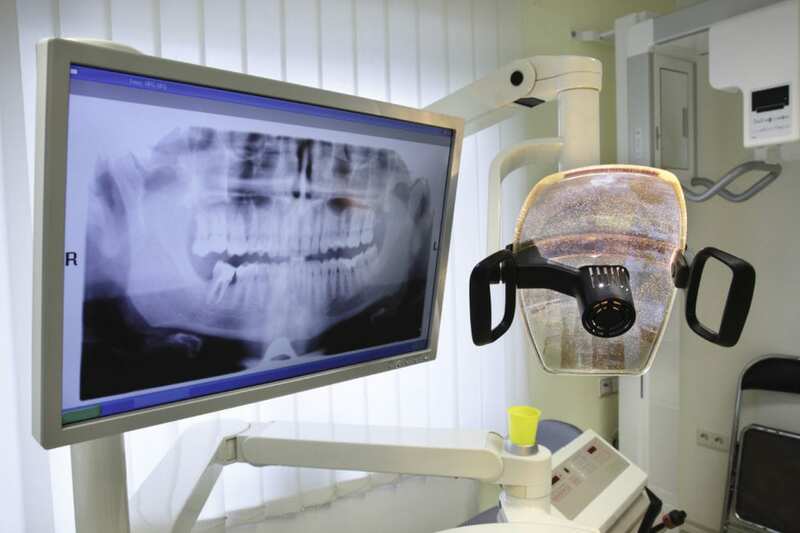 Digital X-rays are the newest radiology technology for dental offices. The process of taking digital X-rays is similar to traditional X-rays. A sensor is inserted into the mouth to capture a complete set of images of the teeth and mouth. However, that’s where the similarities end. The advantages of using digital X-rays process means the images are available immediately, offer outstanding clarity of viewing on a computer, and can be enlarged or rotated to allow the dentist a full view of the mouth. The Barron Family Dental team are thoroughly trained in using dental digital X-ray technology. In addition to the instant view of the digital images, this technology was selected because it uses up to 70% less radiation than traditional X-rays. That reduced exposure to radiation is important to our patients and us. Because the digital X-ray images are digital, they’re viewed on a computer screen and can be enhanced and enlarged for better examination of even the smallest areas. Plus, digital X-rays never degrade over time, eliminate the need for chemical processing, and can be transferred instantly. With digital X-rays at the dentist, Barron Family Dental can offer patients greater insight into their oral health. We believe early detection, diagnosis, and treatment of dental issues not only keep patients their healthiest but saves time, money, and discomfort!